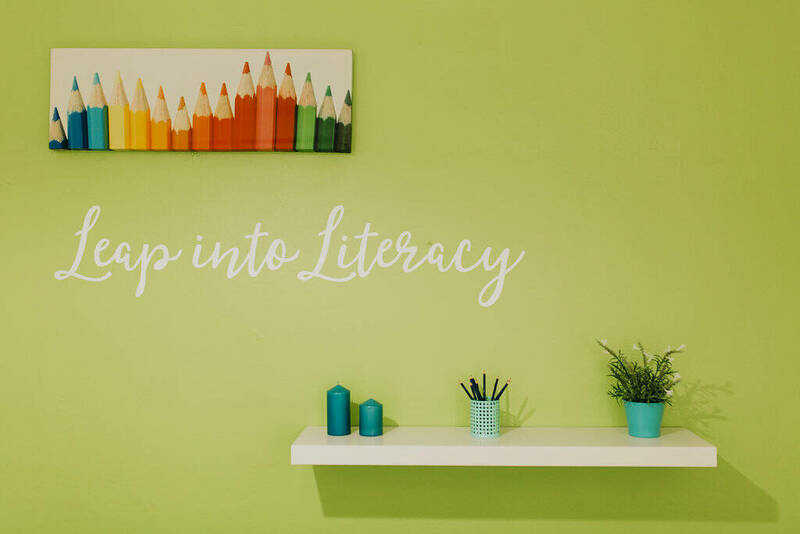 Home Browse Categories Babies and Kids Education and Learning School Readiness New South Wales Sydney Region Inner West Drummoyne Leap into Literacy: Reading, Writing, & Creativity! Leap into Literacy provides small workshops with a focus on reading comprehension and writing. 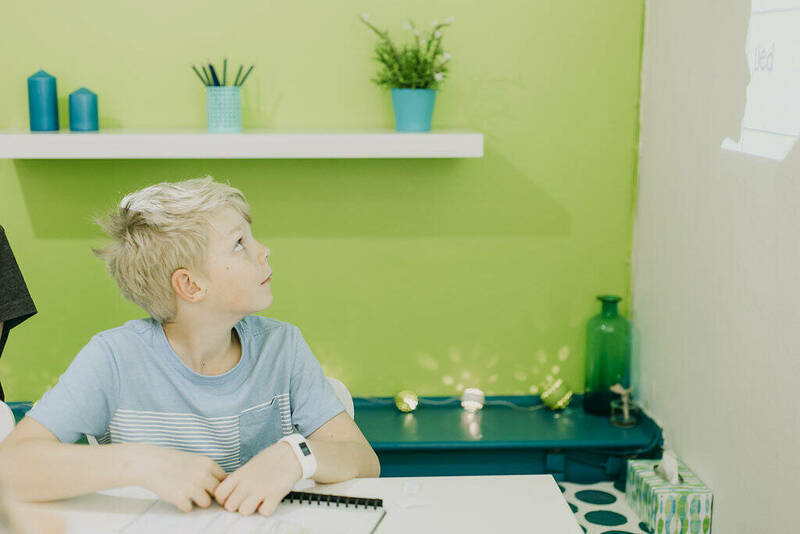 Using techniques that allow students to become creative in the learning process, sessions are unique and achieve maximum results. 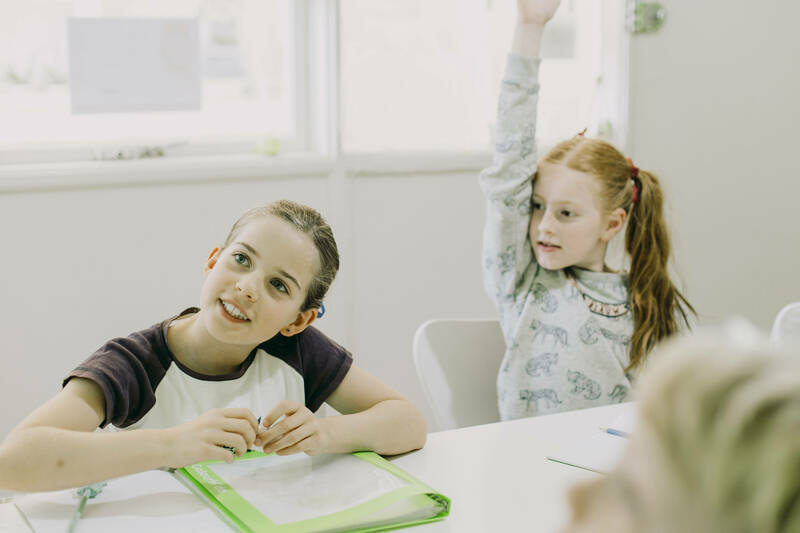 Classes are fun and are NOT based on individual students completing worksheets; this means that students are more motivated to learn and retain the information for life. Creative techniques and technology are used in small groups; parents have said they are so happy to see their children enjoy reading and writing for pleasure! Classes are held after-school in Drummoyne and are available for children in Years K-6. Free trial classes available! Leap into Literacy was founded by Allison Greenland. After teaching for many years, she wanted to focus her PhD research on reading comprehension into actual workshops for children. She also taught creative writing to adults so decided to incorporate kid-friendly techniques that were similar to those in her previous classes. The end result was the Leap into Literacy classes that have dramatically multiplied in the number of students over the past three years. Word-of-mouth has meant that new students are coming every week, and parents are so happy to see the results for themselves! 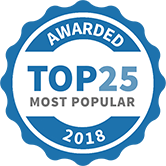 Leap into Literacy has recently been nominated as a finalist in the Inner West Business Awards for the second year in a row as well. All parents are welcome to call Allison to chat further and to organise their child's free trial class! Leap into Literacy: Reading, Writing, & Creativity! has been selected as one of our Most Popular Businesses and Service Providers for Mums!